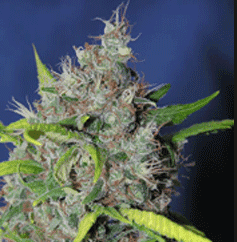 OG Kush is a breed out of California, OG standing for Ocean Grown. 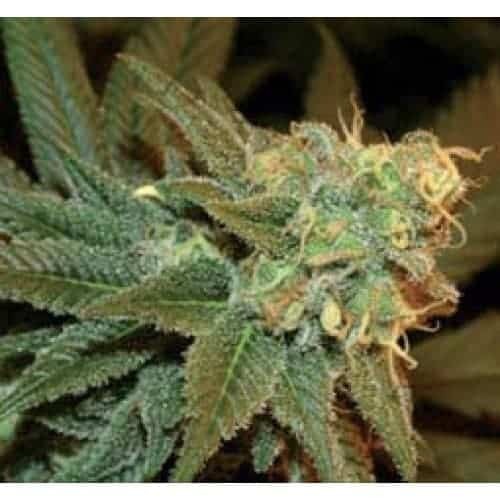 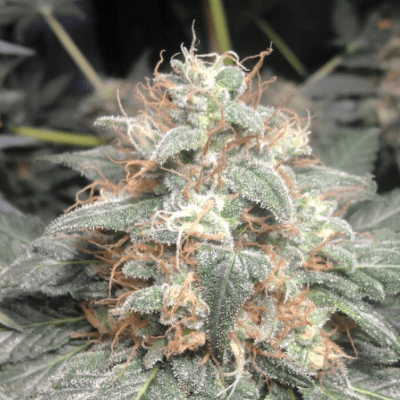 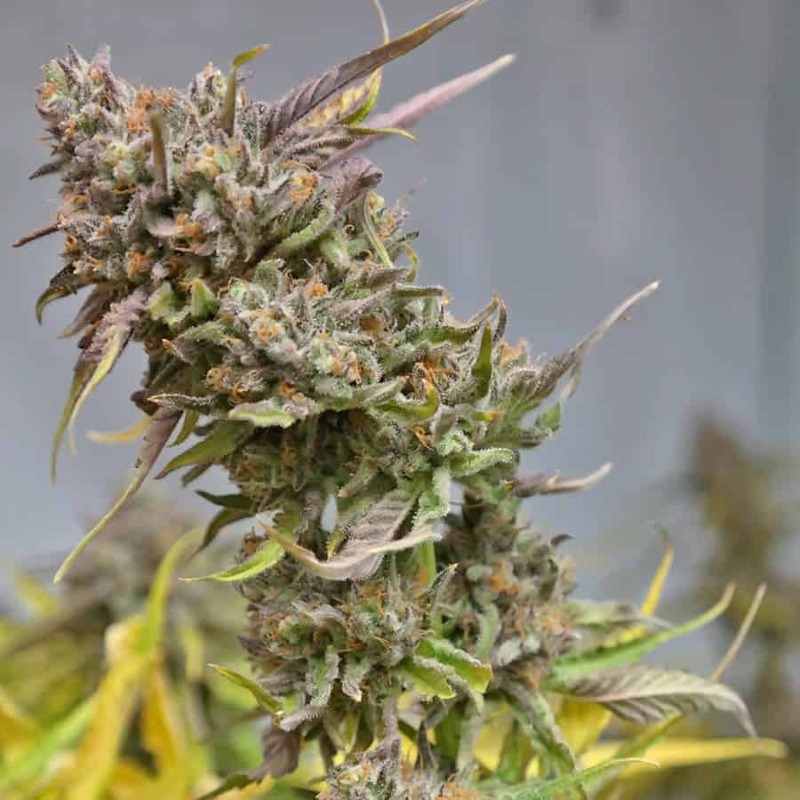 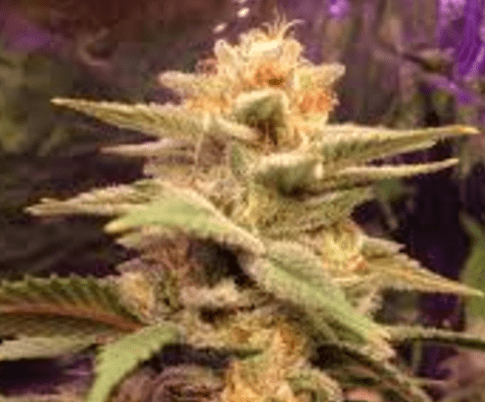 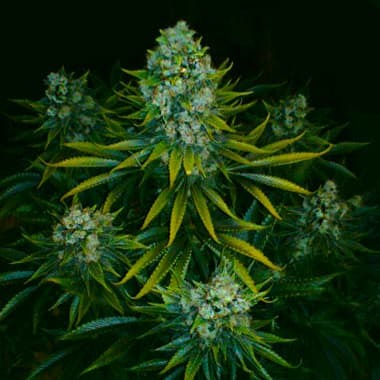 Prefering to be grown indoors unless grown in a sunny climate, this plant forms a dense bush which what it might miss in yield makes up for in quality. 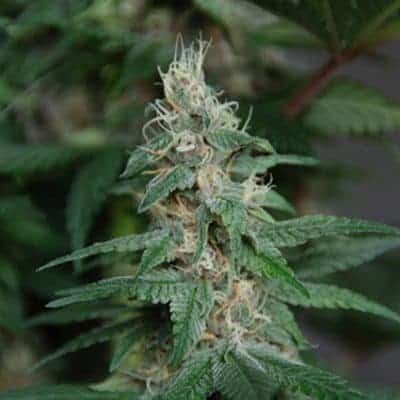 It has a sweet earthy flavour with a potent effect which is a euphoric and good for those suffering from anxiety or depression.